Beginning in May 2013, internationally acclaimed Bangarra Dance Theatre presents Blak, a new production about the challenges and rewards for Aboriginal young people making transitions to adulthood. 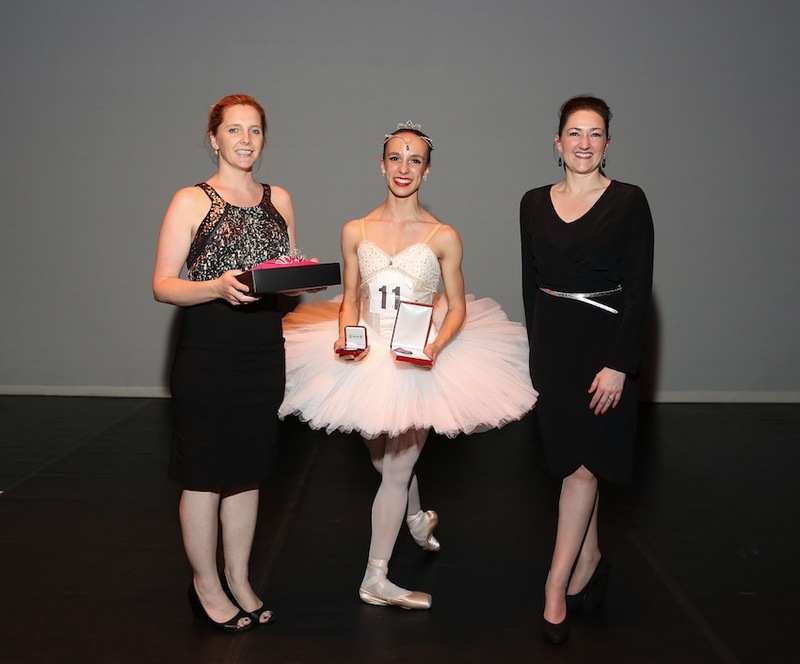 Recognised as one of ballet’s most prestigious competitions, the Final of the Royal Academy of Dance's Genée International Ballet Competition took place at the St. James Theatre in Wellington on Saturday, December 15. Local ballet communities are celebrating after area dancers won various medals. Queensland Ballet will treat audiences this February to the first of its two up-close and personal studio series. Dance Dialogues will open new Artistic Director Li Cunxin’s highly anticipated debut season. As part of its partnership with Dancehouse, Deakin University has initiated an artist-in-residence program for dancers seeking access to studio space for a period of creative work. Applications for the program are being accepted through January 14, 2013. 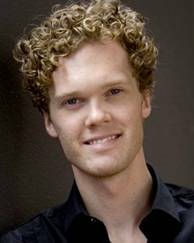 Ausdance Victoria, the body and voice for dance in Victoria, recently announced the appointment of Andy Howitt as it’s new Director and CEO. 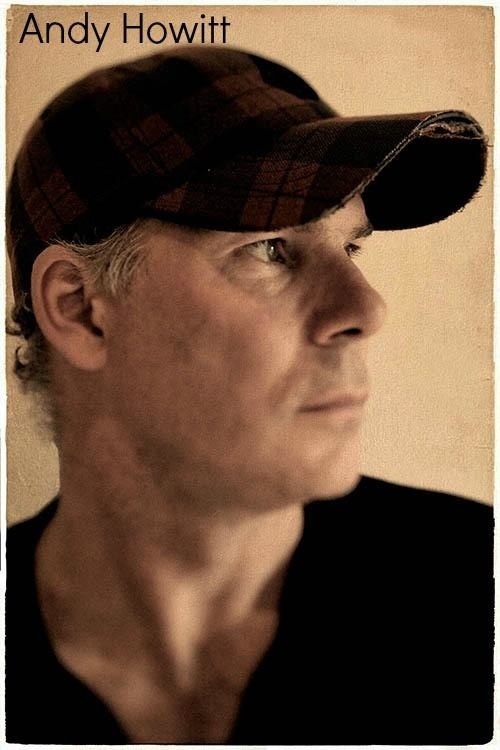 Howitt comes to Ausdance Victoria with a wealth of experience in dance, most recently as Artistic Director of Citymoves Dance Agency in Aberdeen, Scotland. Sydney Festival 2013 is edging closer to commencement. An explosion of exceptional theatre, dance, music, visual arts, film and more, the festival will take over Sydney’s venues, streets and parks from January 5-27. 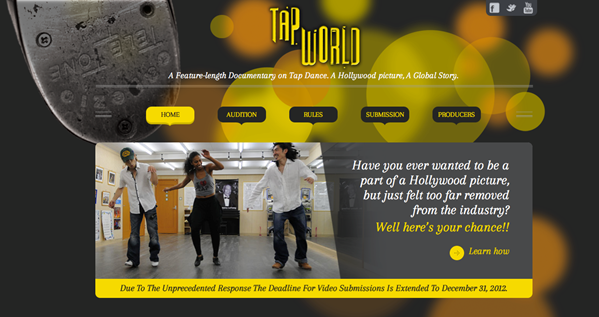 Emmy Award-winning Executive Producer Dean Hargrove and Producer Jeff Peters have teamed up with tap dancers Chloé and Maud Arnold to create an online competition and feature-length documentary titled "Tap World." 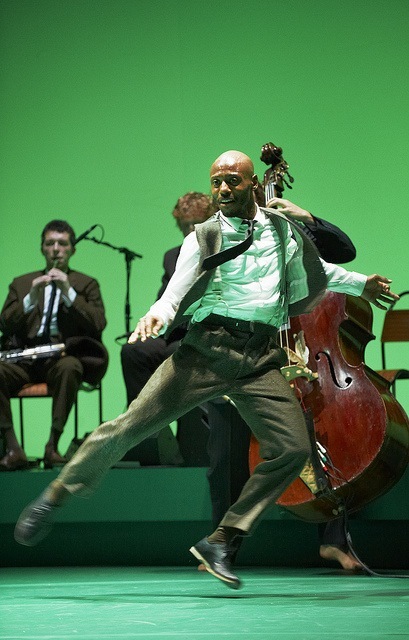 Video submissions of tap dancing are being accepted through Dec. 31. 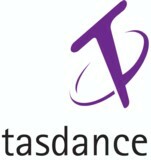 Tasdance recently announced their inaugural summer dance intensive Exposure! will take place in Launceston, Tasmania on Monday, Jan. 7- Friday, Jan. 11, 2013. Culminating in a performance in front of potential employers, Exposure! is an opportunity for aspiring professionals to further their careers. When a loved one starts to lose their memories, how do we hold on to them? Physical theatre company KAGE addresses this question by presenting Sundowner, a inter-generational story celebrating the love that binds families together. 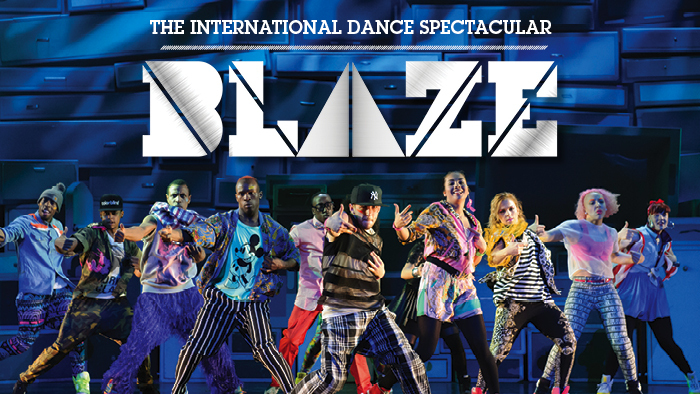 Sydney Opera House recently announced So You Think You Can Dance finalist and hip hop dancer Demi Sorono will join the international cast of Summer at the House headline show BLAZE. 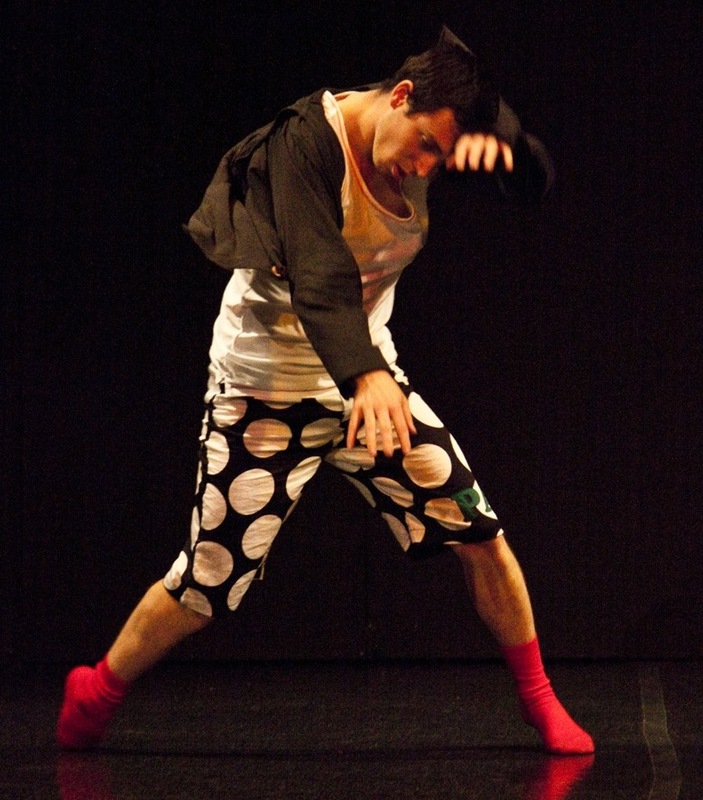 A new dance festival is coming to southwest Victoria in March 2013, as recently announced by Artistic Director Paul Malek, one of Melbourne’s most innovative and hardworking theatre creators. Two dancers hailing from regional Australia have reigned triumphant at the recent Telstra Ballet Dancer Award (TBDA) announcement at the Sydney Opera House. Senior Artist Amy Harris was crowned the 2012 TBDA winner. 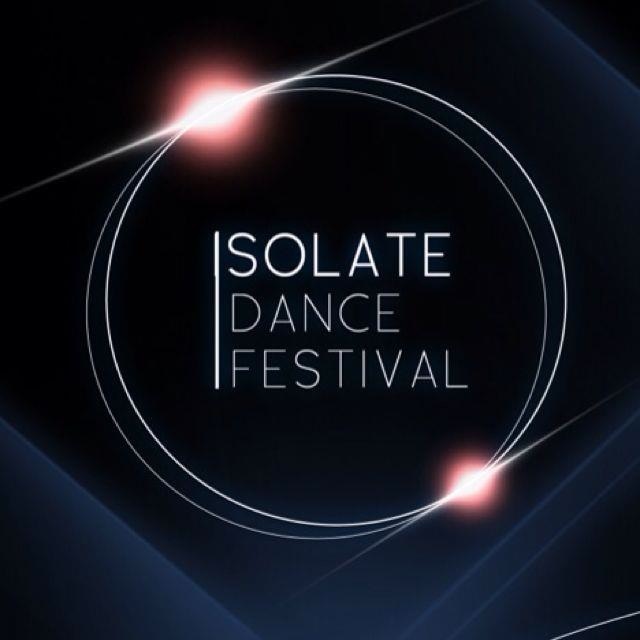 Melbourne Festival recently announced that Sylvie Guillem, widely recognised as one of the world’s greatest dancers, will appear at the 2013 festival with 6000 miles away, her latest collaboration with three world-renowned contemporary choreographers – Mats Ek, William Forsythe and Jiří Kylián. Following the success of Christine Walsh’s production of The Sleeping Beauty in 2008, The Australian Conservatoire of Ballet is once again presenting the enchanting traditional ballet at the newly refurbished Hamer Hall at Arts Centre Melbourne. 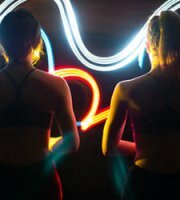 Bridge Dance Intensive, presented by Ausdance NSW Dec. 10-14, seeks to provide development, performance and promotional opportunities for tertiary dance graduates. Registration is still open. QL2 Dance is preparing to present On Course on Dec. 15 and 16, which will conclude their year with 14 new short dance works by dancers from Australia and beyond. With a reputation as a premium venue for diverse and entertaining events and performances, Riverside Theatres recently announced an impressive 2013 season in the year of their 25th anniversary, featuring what is some of the best value theatre available in Sydney. 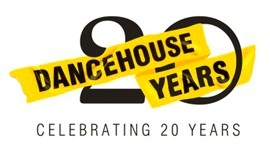 Tasdance recently announced its newest opportunity for professional dance artists and choreographers Australia-wide, the Tasdance Residency for Independent Practice (TRIP.) Hosted in Launceston, TRIP is an artist-in-residence program for both project-based and research-based residencies. 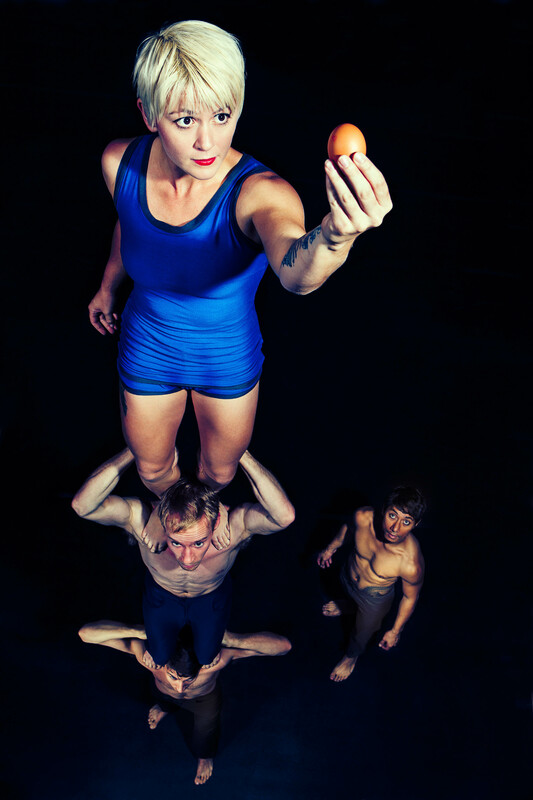 Arts Centre Melbourne recently announced the next wave of shows that will inhabit The Famous Spiegeltent from Tuesday, Feb. 5 to April 21, 2013. Joining the existing line-up will be Ireland’s Ponydance with Anybody Waitin’, Trevor Ashley’s I’m Every Woman and an Opening Night Gala. 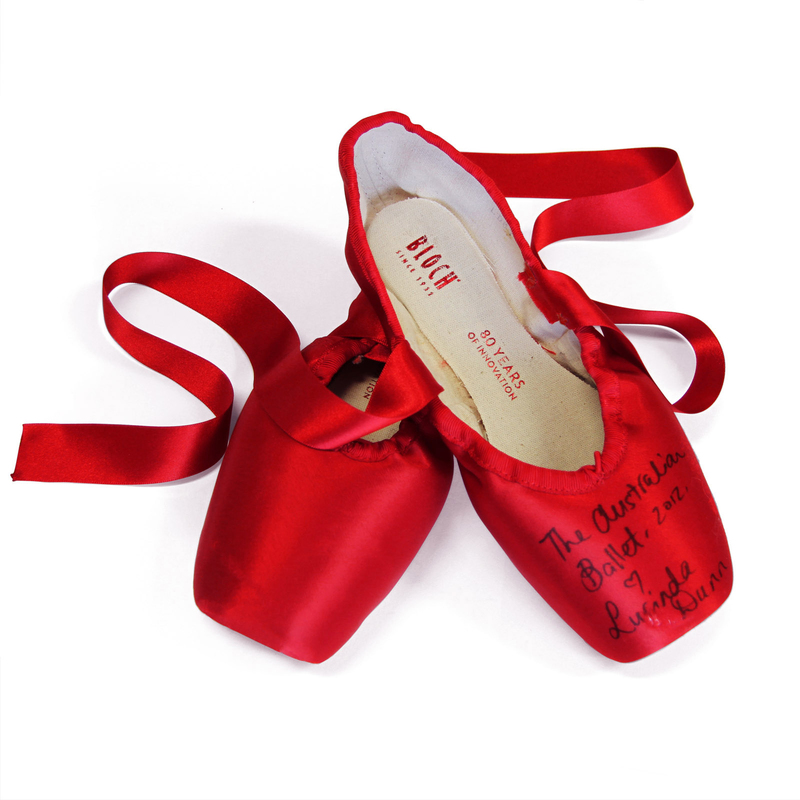 Bloch recently announced that they have created a custom pair of red satin Pointe shoes for each of The Australian Ballet’s female Principal Artists to be auctioned off online for charity. World Dance Movement, an organisation that presents dance workshops in exotic and beautiful locations all around the globe, has announced that they will be offering a spring program in Lucerne, Switzerland this coming March. One of Australia’s most acclaimed ballerinas will take her final curtain call next month. After a stage career spanning 21 years, Principal Artist Rachel Rawlins has announced that she will retire at the end of the Swan Lake season. Earlier this week in Melbourne, the winner of the annual Rob Guest Endowment was announced at the Gala Concert hosted by Bert Newtown, Rob Mills and Lucy Durack at Her Majesty’s Theatre. 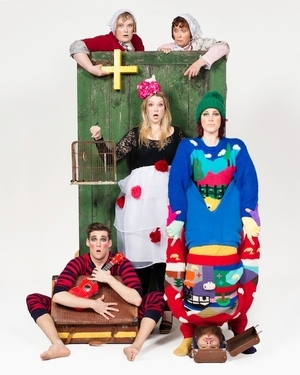 Billed as “the biggest little arts festival in the world,” Short+Sweet will kick off it’s 2012 Melbourne festival this week. 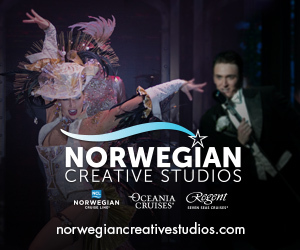 Along with theatre, cabaret and a closing gala, diverse dance performances will take the stage. 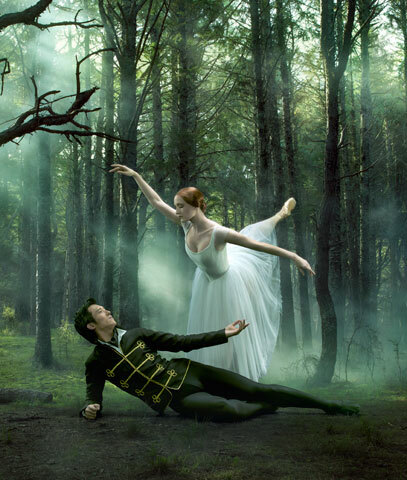 A high-profile new staging of Giselle, performed by the Royal New Zealand Ballet, is currently on a seven centre tour. The next performance locations include Invercargill, Dunedin, Auckland, Rotorua, Napier and Palmerston North. The Australia Council for the Arts recently announced Elizabeth Walsh as it’s new Chair of the Dance Board. Plus, the council welcomed its newest board member, Rosemary Hinde from Victoria. KickStart, a three-week dance intensive that incorporates choreographic mentorship, will commence again in Adelaide this coming year. 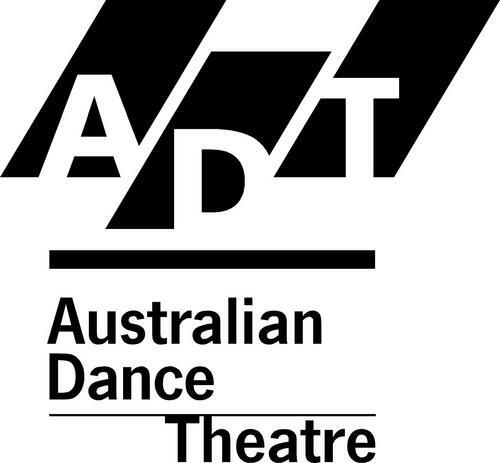 Offered by the Australian Dance Theatre, graduate tertiary dance students are now invited to apply. 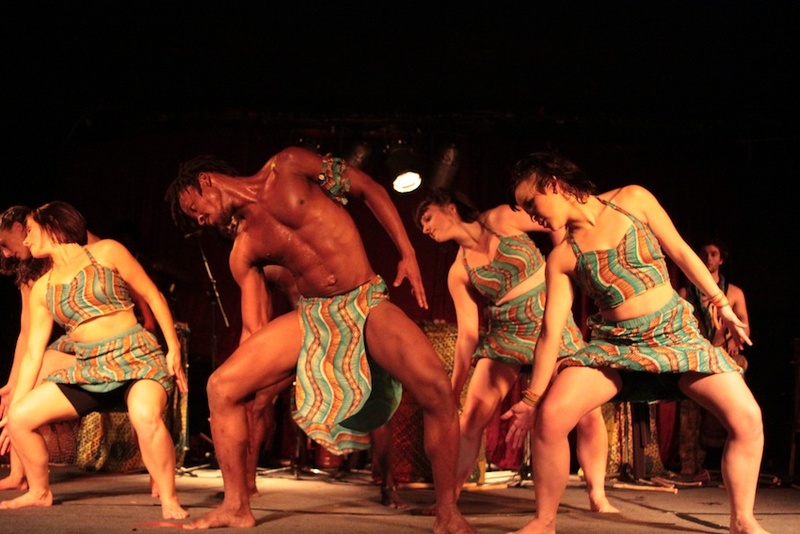 This December Asanti Dance Theatre will present a visceral and uplifting new work by Australia’s leading African dancer and choreographer Appiah Annan. 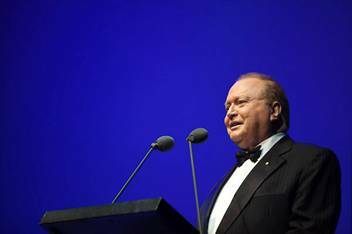 The annual Rob Guest Endowment Gala Concert is being held on Monday, Nov. 19 at Her Majesty’s Theatre in Melbourne. Hosted by Bert Newton, Lucy Durack and Rob Mills, the night will feature performances by some of Australia’s finest musical theatre stars.